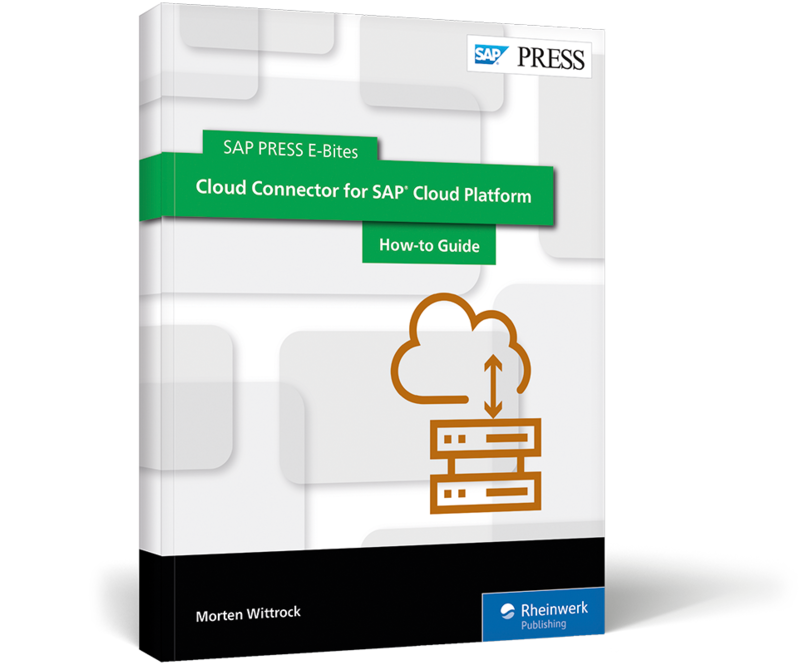 Connect your on-premise systems to SAP Cloud Platform with Cloud Connector! 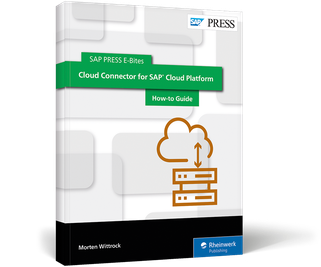 Setting up a hybrid system with SAP Cloud Platform? Look no further! 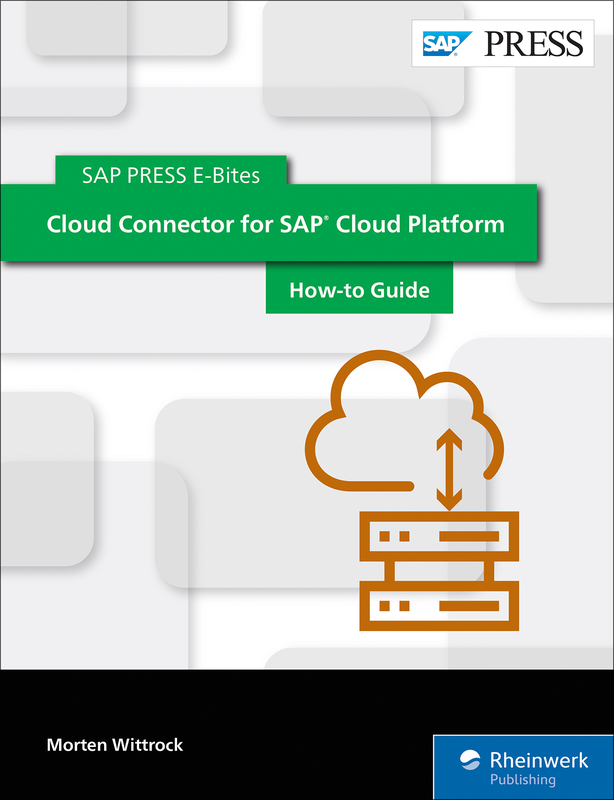 With this E-Bite, you’ll learn how to easily connect your on-premise system to the SAP Cloud Platform (formerly SAP HANA Cloud Platform) using Cloud Connector. 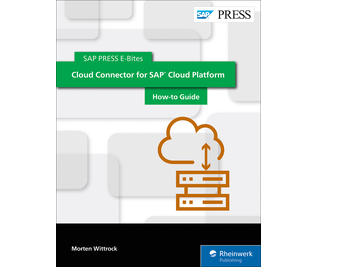 See how to install Cloud Connector; then, get step-by-step instructions to configure your cloud to on-premise connectivity and vice versa. Finally, set up Cloud Connector security and feel confident in your connection! 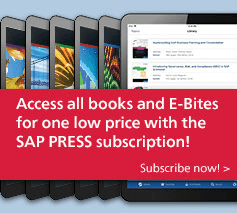 Morten Wittrock is an SAP technologist and alumnus of the SAP Mentor program. 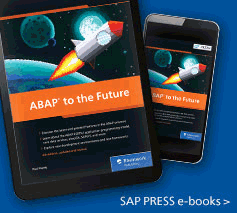 He has been working with SAP technologies since 2004, with a particular focus on integration.